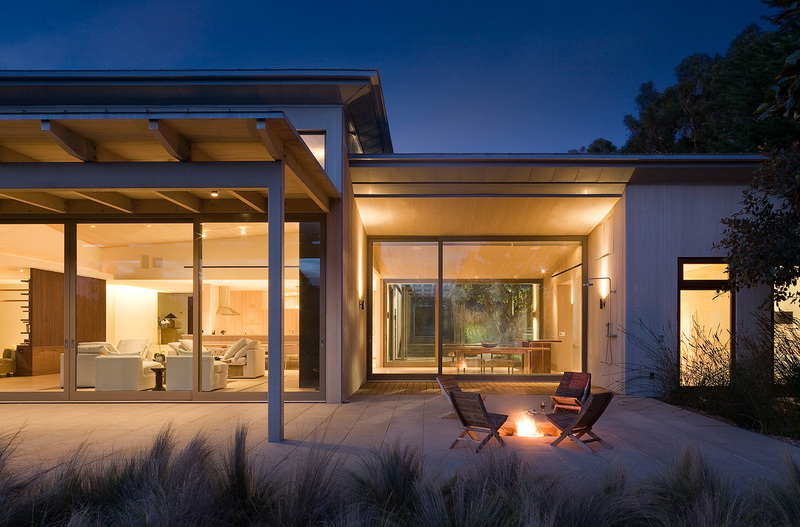 Los Angeles based Dutton Architects provides inspiring places to live and work. We create warm and inviting modern architecture at all scales, from custom homes to creative office spaces to multi-family housing and urban infill. We create contextual, sensitive urban design to enable vibrant walkable communities, from specific site planning strategies to neighborhood redevelopment to larger master plans and town planning. 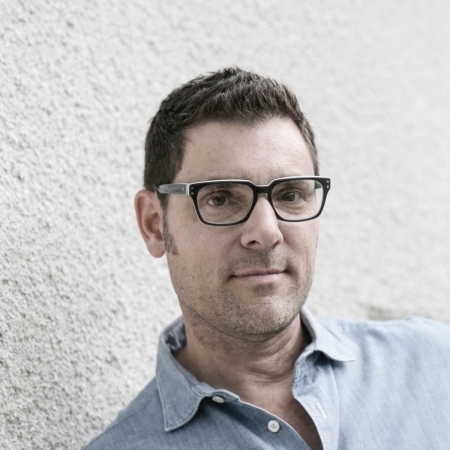 John Dutton is a Los Angeles based architect, urban designer, and author. Prior to starting his own firm, he trained in the offices of Pritzker Prize winning architects Morphosis, Renzo Piano, Santiago Calatrava and Richard Meier. He is principal of Dutton Architects and an adjunct Associate Professor at the School of Architecture at the University of Southern California (USC). Dutton Architects residential designs only succeed if we inspire people in their daily lives. Our houses are modern, but sympathetic to context and with the highest quality materials and details. Connections to the outside are an essential part of Dutton Architects’ designs- whether framing views or literally connecting interior rooms to outdoor spaces and gardens. Natural materials as well as intelligent, passive means of heating and cooling houses are an integral part of our sustainable architecture. Dutton Architects brings a deep design sensibility and strategic intelligence that will help create value for your company. We are partners with our clients to help them find solutions for growth and facilities management. We believe in open, exciting, cross-disciplinary office space. We assist in all kinds of tenant improvement, strategic space planning, site feasibility studies as well as full design and construction documentation. Dutton Architects is committed to creating inspiring urban environments in which to live and work through our deep experience and knowledge of the relationship between buildings and open spaces that create urban fabric. Our work challenges the low-density sprawl development of our car-dominated landscape. Rather, we believe in vital, pedestrian-oriented, mixed-use and sustainable neighborhoods to live, work and shop. Dutton’s research, writings and teachings on the current urban condition enable his studio to help solve the most intractable and complex site planning issues, and understand the complexities of creating a balanced and sustainable urban environment. Our urban projects include master plans, urban infill, site planning, feasibility studies, housing type strategies, neighborhood revitalization, complete street and urban corridor planning, and campus planning. Dutton’s ideas on the future of our towns, suburbs and cities can also be found in his book New American Urbanism: (Re)forming the Suburban Metropolis.